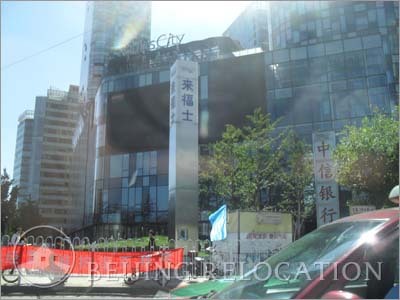 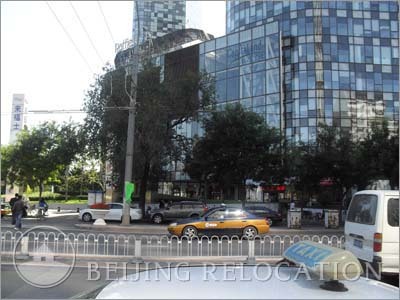 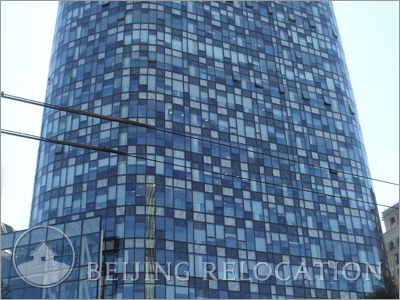 Ascott Raffles City Beijing is situated in a variety of commercial area, entertainment and restaurants. 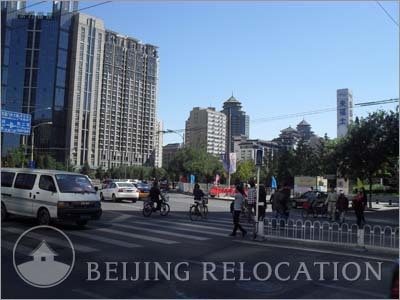 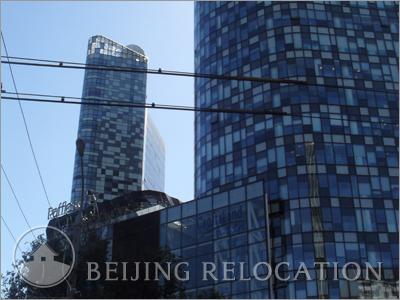 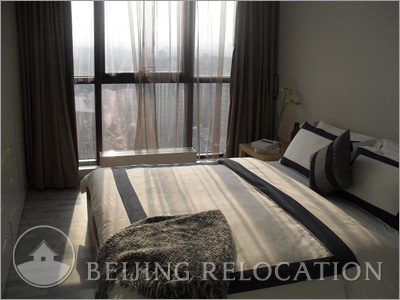 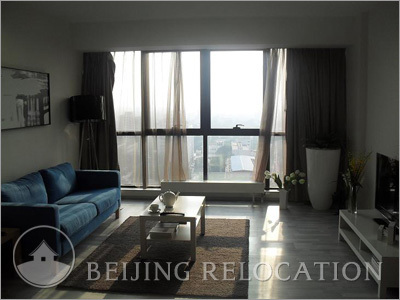 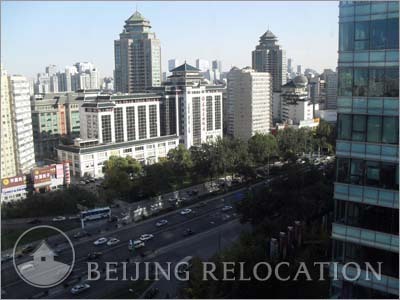 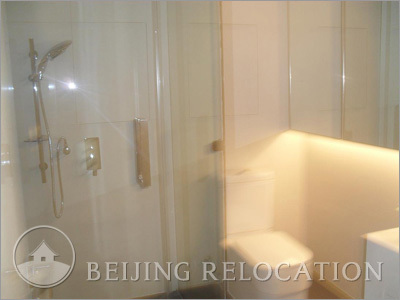 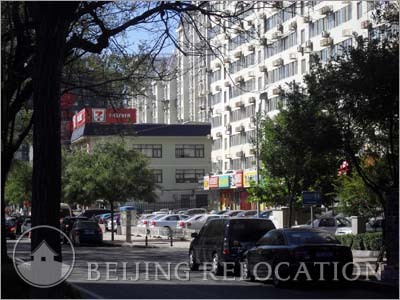 Your serviced apartment in Beijing will be surrounded by all these facilities, making of Raffles City a great choice of acomodation if you want to be in the core of Beijing active districts. 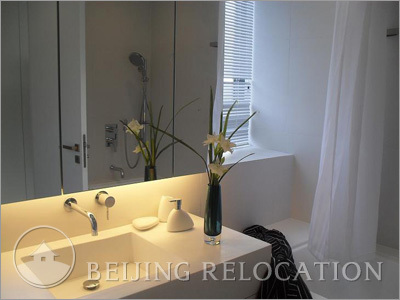 The services apartment you'll rent offers a 1-3 bedroom service apartments, and has a nice swimming pool. 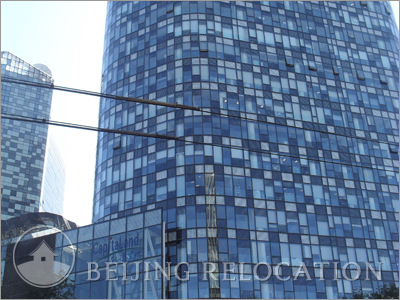 Ascott Raffles City Beijing services apartments do include: a Fitness Center,a Café and bar,a swimming pool,SPA,24h reception. 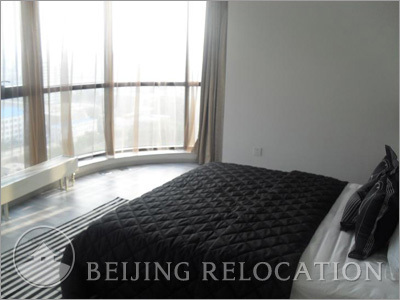 These are luxury servicesd apartments. 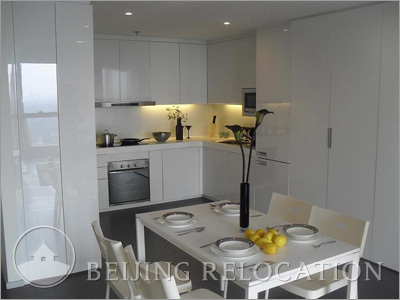 Apartments have fully equipped kitchens, living rooms and dining area. 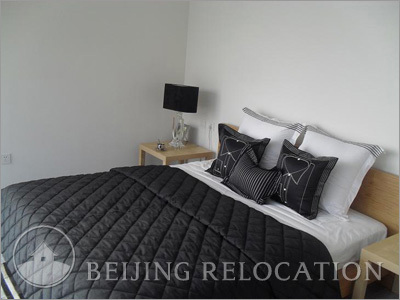 These services apartments are also equipped with flat screen television, BOSE DVD home entertainment system and free broadband internet access.